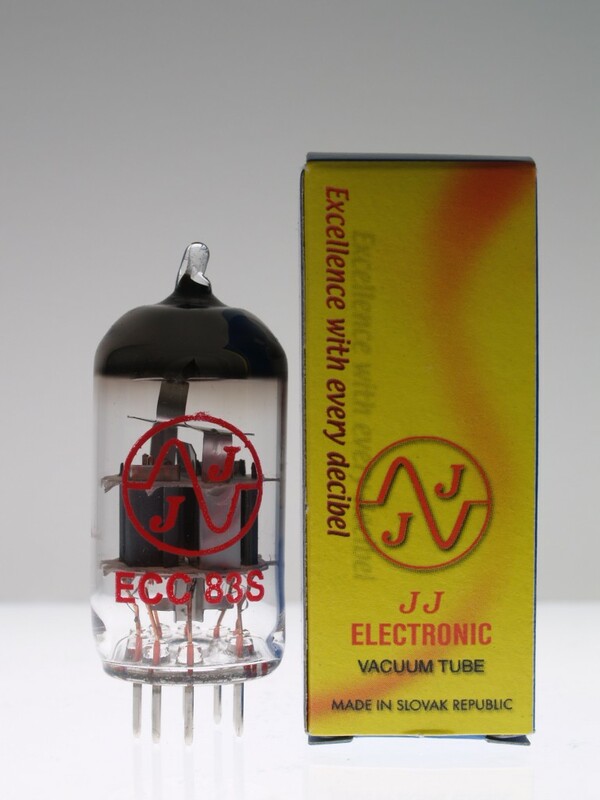 The JJ ECC83S / 12AX7 is perhaps the most consistently high gain of all 12AX7's. Given the gain, it is generally very low noise and microphonics. The JJ ECC83 has darker sound characteristics and great for metal and hard rock. Also known as the Groove Tubes ECC83-S and Ruby 12AX7ACZ HG. Same grade as Ruby 12AX7ACZ HG.